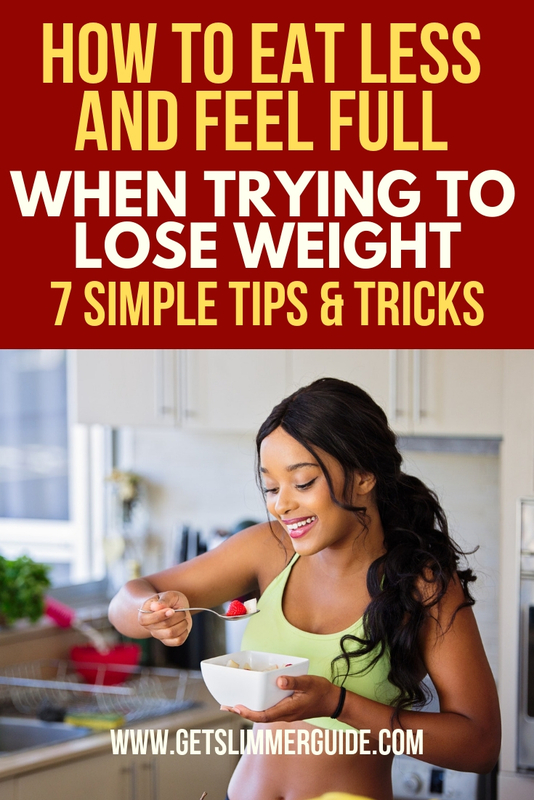 How to Eat Less and Feel Full When Trying to Lose Weight - 7 Easy Tips! 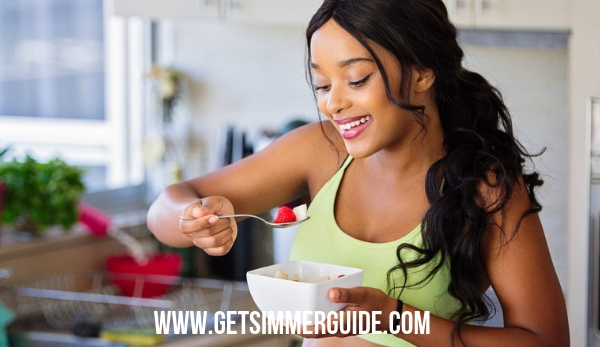 7 Simple Tips on How to Eat Less Food BUT Feel Full When Trying to Lose Weight! If you are here because you are looking for how to eat less and feel full so you can lose weight, then you are in the right place. The desire to feel full is one of the biggest challenges to those who are trying to lose weight. Successful food plans for weight loss involve eating less calories than you burn. So for some women, there’s constant hunger, and it can sabotage even the best efforts to lose excess body fat. So what are some things you can do that will help you eat less and feel full, so you can you’re your weight loss goal? Below are some tips on how to eat less and feel full while trying to lose weight. Salads are often a go-to for dieters since they are low in calories and have lots of nutrients. It’s a great choice, but for many people, cold foods just don’t feel satisfying. Instead, have a smaller portion of a salad if you like, but have your main meal as steamed vegetables or some other lower calorie hot dish. Hot food can make you feel fuller and satisfied after eating. A huge drawback to many dieters’ plans is not including enough protein. Vegetables and fruits are great, but protein feeds the muscles, which help burn more fat. And meals that lack sufficient protein tend to be unsatisfying and can leave you feeling hungry even just an hour after eating. On top of this, women often need more protein than they think, since female bodies tend to absorb it less efficiently. Protein will help you feel fuller longer and will help your weight loss goals. Some women get discouraged at how much they have to cut down their portion sizes, especially if they’re used to eating larger meals often. Instead of despairing, you can add as many vegetables as you want to your meal, and eat until you’re content. That’s not an excuse to stuff yourself silly, but veggies are like free diet foods since they’re so low in calories but high in nutrients you need to support healthy weight loss. If you really want to eat less and lose weight, add as much veggies as possible to each meal. They will help you feel fuller without consuming a lot of calories. There are noodle and rice substitutes made with Glucomannan, a type of fiber that has no caloric value but can help fill you up and even help your digestion. 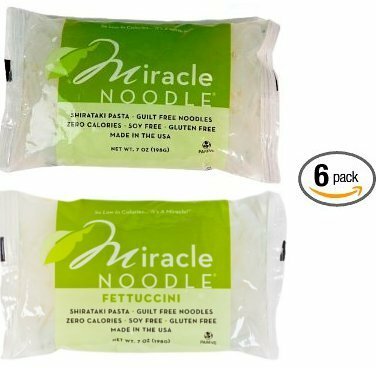 These “Miracle” noodles as they’re called are sold online and in health food stores, and even some regular grocery stores. They have a mild flavor that will work for many types of dishes. Eating while watching shows and movies, during conversations and meetings, or while otherwise busy in some way leads us to not pay attention to what we’re eating, and if we feel full. It’s easy to overeat this way and get used to the feeling of being over-full from it. When you eat, have a set portion, and eat mindfully, paying primary attention to the act of eating so you can notice when you are beginning to feel full. If you’re still feeling hungry half an hour after you’ve finished, have another portion, half as much as before. And adjust your future meals to add this amount. Some low calorie meal plans exclude the use of fat, and many foods are advertised as fat-free. Removing fat from your diet, however, can have a long list of negative health effects. And it’s important to get some in your diet every day. More importantly, not eating fat will make you constantly hungry and will cause cravings for junky foods, since your body is desperately trying to get some needed fats. Avoid this trap by adding enough fat each day to help keep you feeling full. A few tablespoons of butter or coconut oil is enough for most people. But you can experiment to see just how much you need. Ensure that you drink enough water – at least 8 glasses a day! Not only does drinking a glass of water before eating help you eat less and feel fuller, but water also helps to keep you hydrated. We feel dehydrated and thirsty when we don’t drink enough water and most often we mistake thirst for hunger, which makes us to reach out for food instead of water. So next time you feel that hunger pang, don’t go for food first. Instead drink water first because quenching that thirst may make the hunger go away. But even if it doesn’t, at least it will help you eat less and feel full. In fact, the benefits of water cannot be over-emphasized. It aids in digestion and helps to flush out impurities from the body. If you are looking to lose weight fast and want to turn your body into a fat burning machine, then you should consider going on the keto diet. Click here for a complete keto guide for beginners. Do you have any other tips on how to eat less and feel when trying to lose weight? Feel free to share in the comment section below.